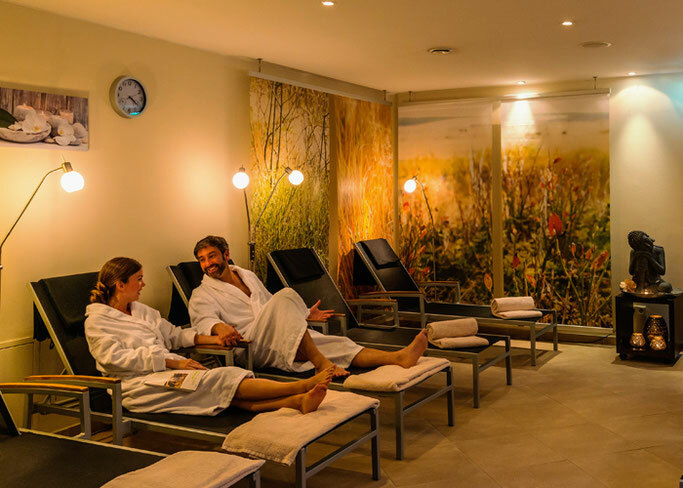 The Kloster Spa is the ideal place to relax from busy working days. Our wellness area of 400 sqm with swimming pool, Finnish sauna, steam bath, herbal sauna and various rest areas, as well as a professionally managed massage and beauty area, invites you to relax and revive you in body and spirit. Take time for yourself with our range of indulgent treatments and discover an almost dreamlike feeling of relaxation.